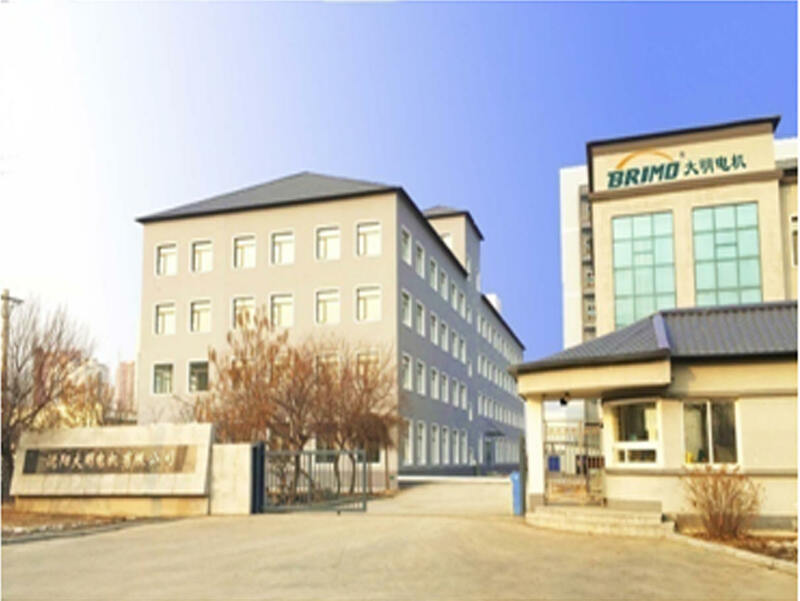 Shenyang Daming motor is a professional motor manufacture, which is specialized in building AC/DC motors and vacuum pumps for hazardous locations since 1994. Furthermore, we are one of the leading motor manufactures in fueling systems industry. We were the drafter of Chinese Specification for flameproof three-phase asynchronous motors for use on dispenser (frame size 63 to 100)- GB/T23306-2009. To provide more services for the public and share our expertise with them, we were designated Provincial Enterprise Technology Center by our government in 2014. 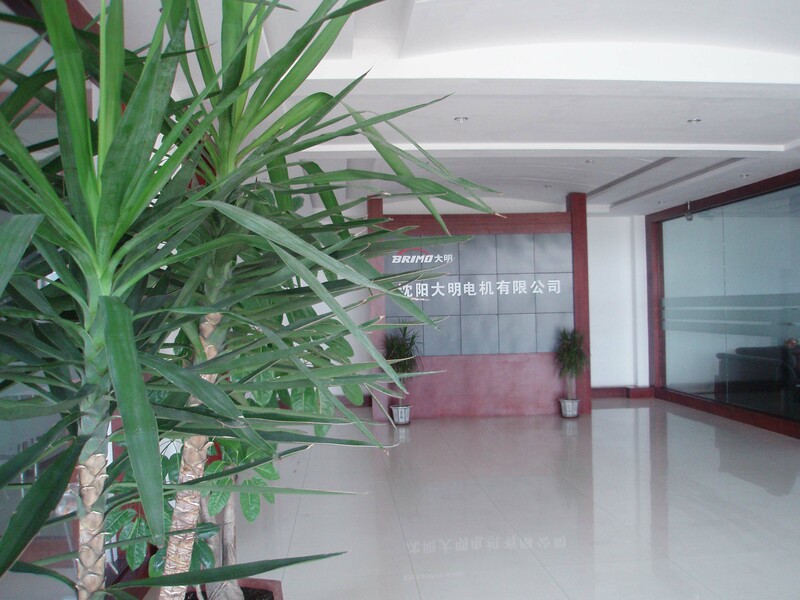 Our products have been applied worldwide with UL & cUL, CSA, ATEX, IECEx, and INMETRO certifications. ©2018 Shenyang Daming Motor Co., Ltd. All rights reserved.